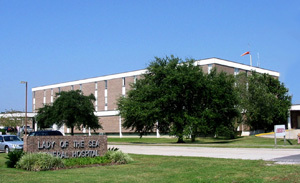 At Lady of the Sea General Hospital, we treat you like family and consider you one of our own. This patient centered focus is shown through all departments, but is especially evident in our Surgery Department. We strive to provide the very best in surgical procedures along with our compassionate, caring attention to detail. Our Surgery department is staffed by highly trained medical professionals including physicians, registered nurses, certified registered nurse anesthetists, surgical technologists and other support personnel. You can feel comfortable coming to Lady of the Sea General Hospital for either an in-patient or out-patient surgical procedure. Our staff has been working together for many years and has developed into a team that you can trust when your life depends on it. 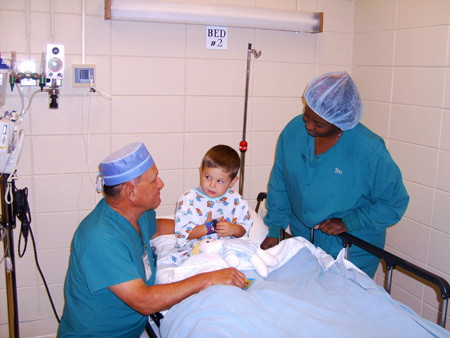 For more information on surgery options at Lady of the Sea, please call (985) 632-6401.